Cape Town - It appears as though the Bulls will not appoint a full-time Director of Rugby, with Alan Zondagh likely to help out on a part-time basis. Afrikaans Sunday newspaper Rapport indicated over the weekend that Zondagh, a former Western Province coach, was set to be appointed as the Bulls’ Director of Rugby, with Victor Matfield to be named head coach. However, Netwerk24 reported on Thursday that Zondagh’s role will not be a full-time one. Investment company Remgro, which owns a 50% stake in the Blue Bulls Company, is believed to be eager to see someone of Zondagh’s experience assist Matfield. But the Afrikaans publication added that there is not a Director of Rugby vacancy at the Bulls and that Zondagh is likely to be utilised on a part-time basis only. Zondagh coached Eastern Province and Western Province in the 1990s before leaving for England where he coached London Scottish. He was also the Director of Rugby at Saracens and later fulfilled the same role at Boland. In recent years, he has run the Rugby Performance Centre (RPC) in Riebeek West in the Western Cape. Matfield, meanwhile, looks set to be named as Bulls head coach but a few issues regarding his contract has reportedly delayed the official announcement. 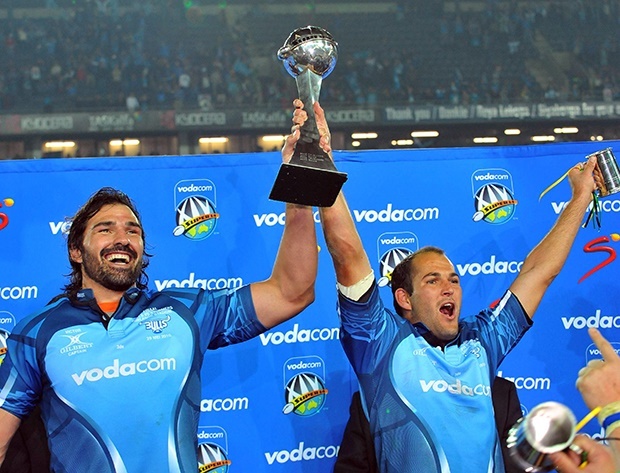 Pote Human, the Blue Bulls’ Currie Cup coach, and former Springbok scrumhalf Fourie de Preez have been mentioned as possible assistant coaches for Matfield.